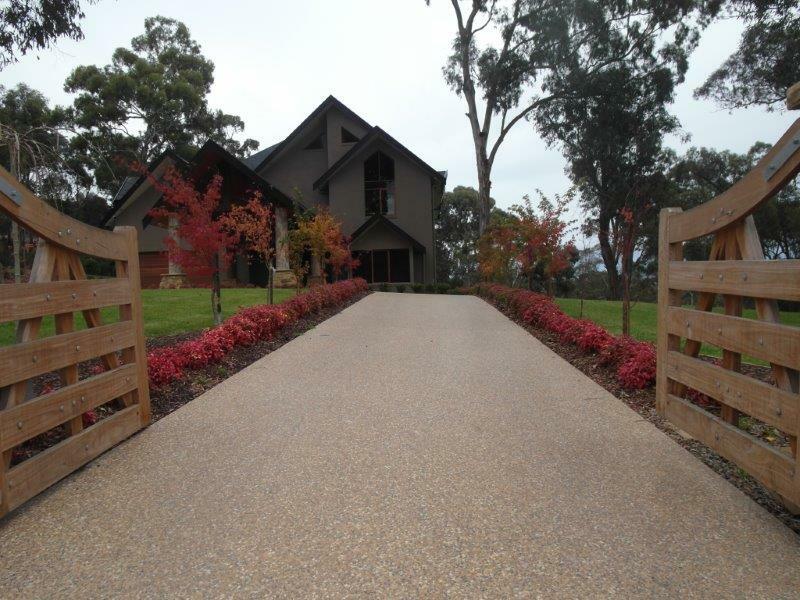 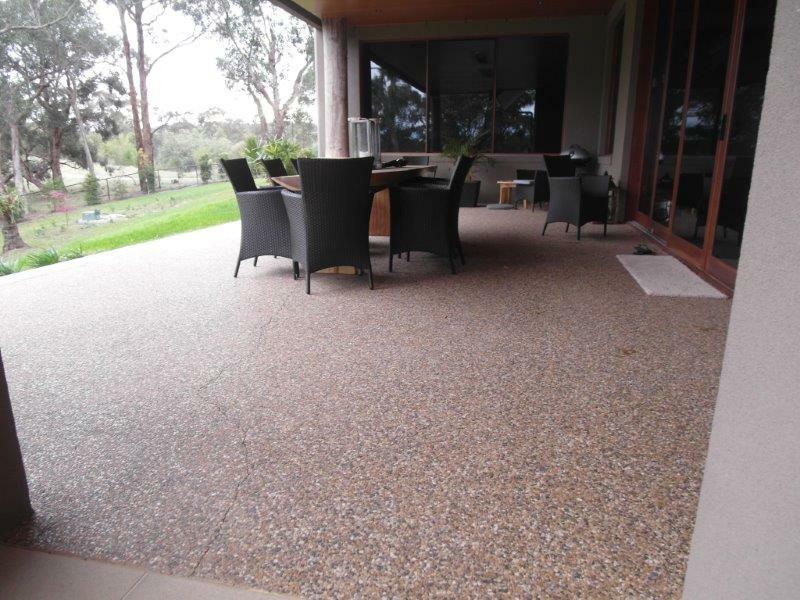 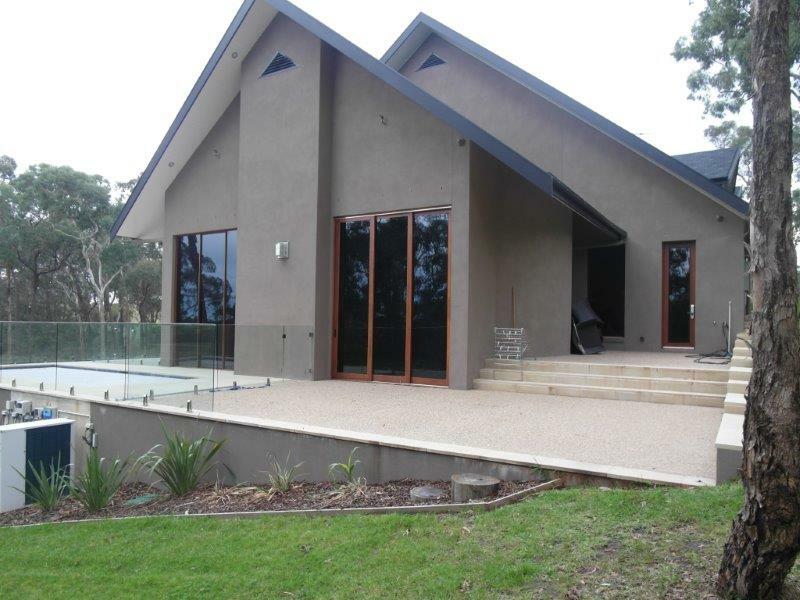 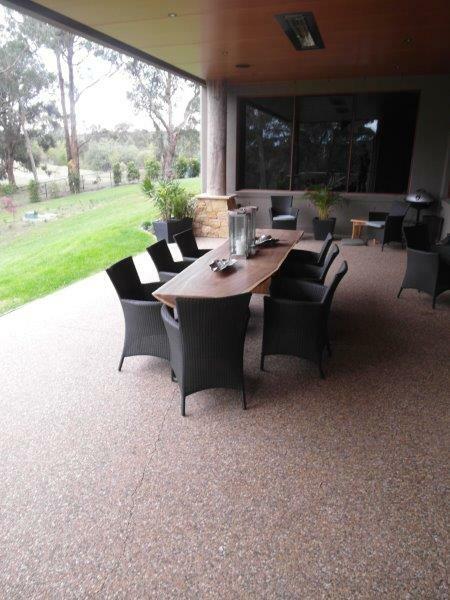 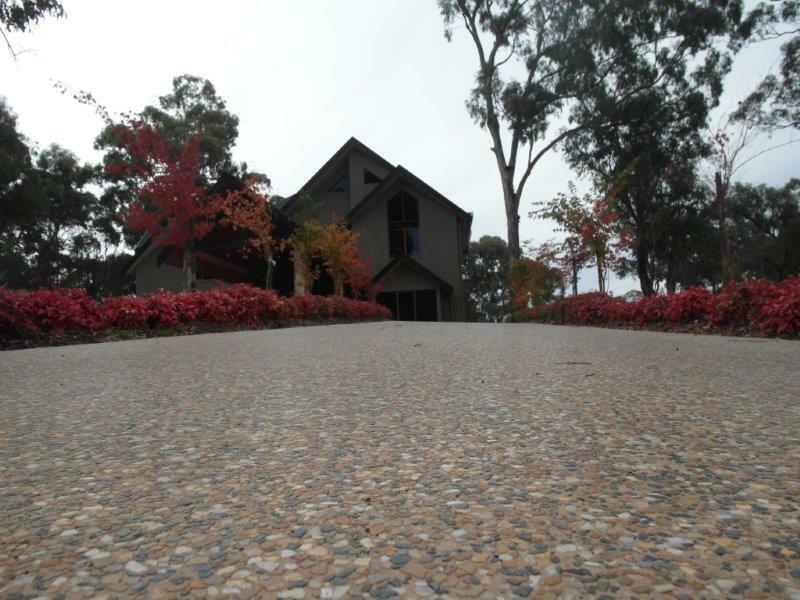 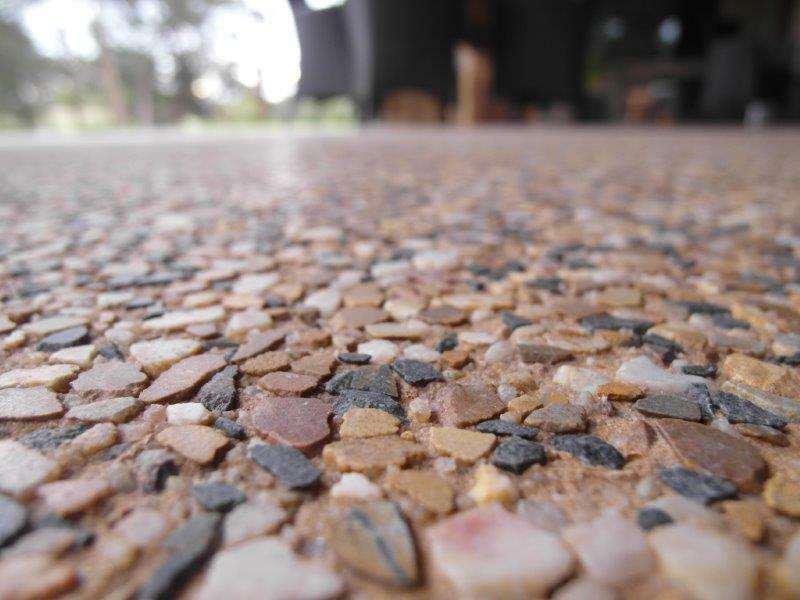 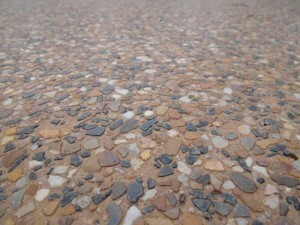 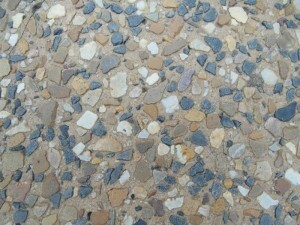 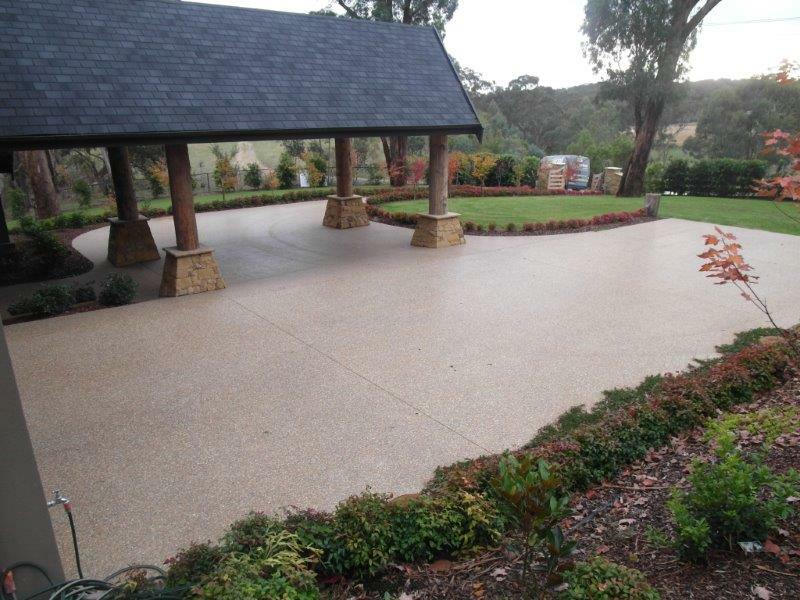 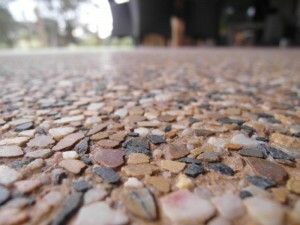 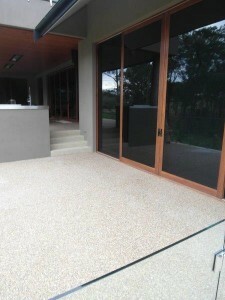 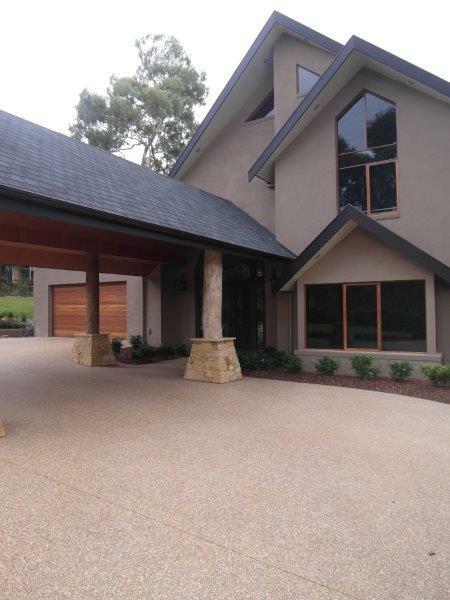 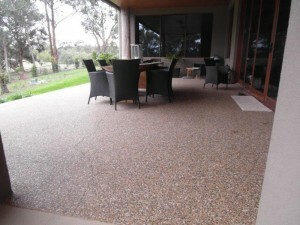 Eco grind – Acid Etch Melbourne – Acid Etch or Exposed Aggregate flooring is a fantastic way to bring out the life if your existing or new concrete floor. This process results in a smooth, sand textured surface that is also non slip. 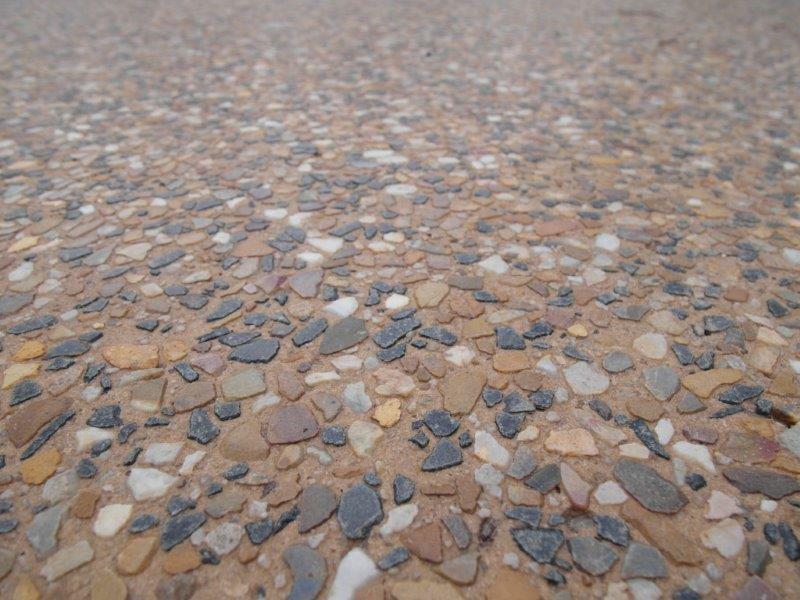 Concrete that hasn’t been treated in any way after being poured can be too hard and smooth to accept paint or protective sealants. However, acid etching (or washing) concrete with acid opens the pores of the concrete and prepares the surface to accept its next treatment. 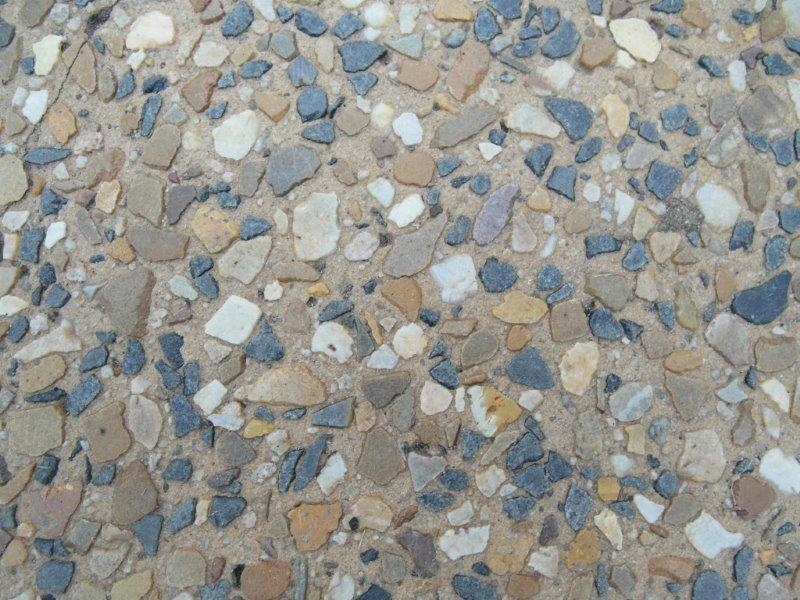 Though it’s also possible to prepare the concrete manually by abrading it with a grinder, acid etching is generally much less labor-intensive. 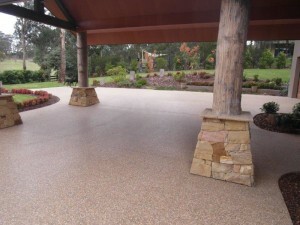 Acid etching is most suited to outdoor areas such as driveways, patios and also wet areas like around your pool and outdoor spa. 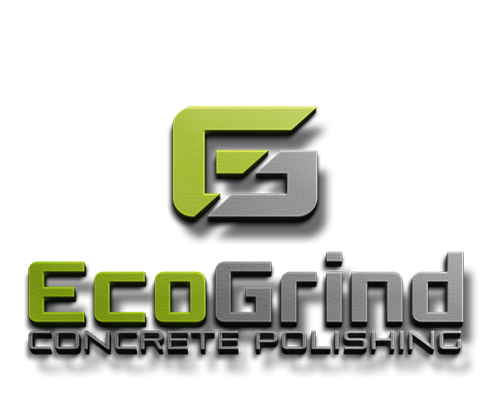 Keep up to date with the latest from Eco Grind by liking our Facebook page!